I used to start my day by having a cup of coffee and then slowly easing into our daily activities. I may or may not have breakfast. I may or may not get around to starting that load of laundry. 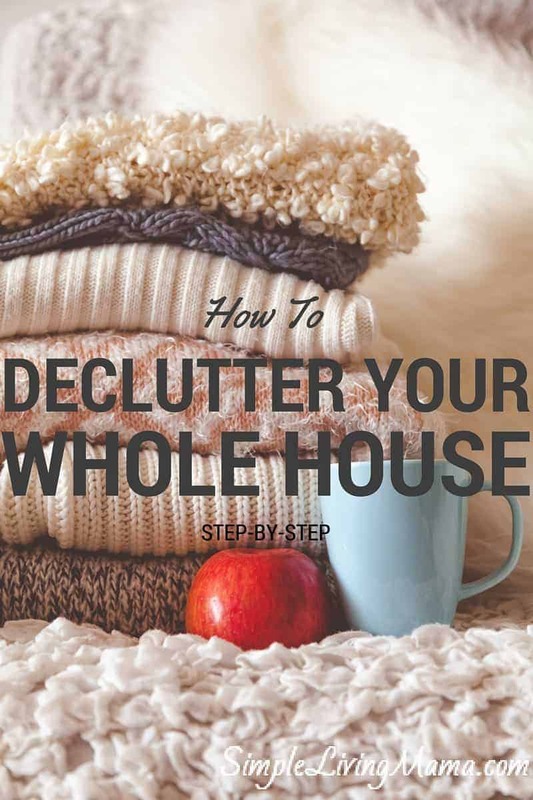 What I found was my lack of routine left my house a mess and made me a frazzled mama. 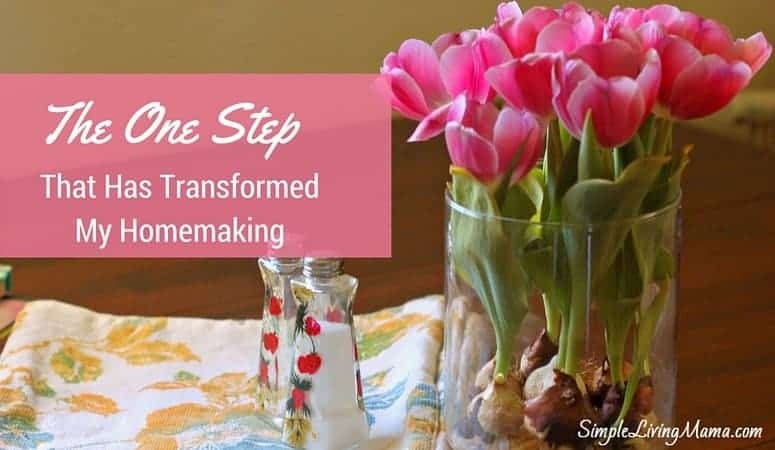 I have tried several different housekeeping routines over the years. My latest routine actually consists of several different routines. 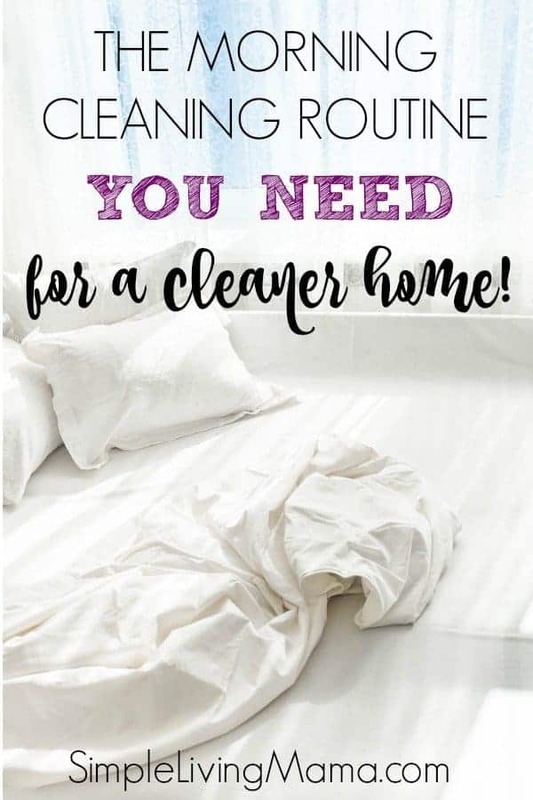 I have a morning housekeeping routine, an afternoon routine (because I homeschool and the house is a wreck after homeschooling), an evening housekeeping routine, and I also do chores that don’t necessarily need to be done every day on a weekly basis and a zone cleaning basis. I plan to share all of the components of my new system with you, starting with my morning housekeeping routine. On paper it sounds like A LOT, but it’s really not. And it’s changed my life completely! First things first. I get up and drink a cup of coffee. Mama’s gotta have some coffee. I typically nurse the baby in bed before we get up, so she plays while I have my coffee and get my mind prepared for the day. I may glance over my lesson plans for the day, check my email, and read my devotion. At this point the kids are all waking up. They have their own morning and evening routines that they do. They eat breakfast first, so I make sure they all have their food. 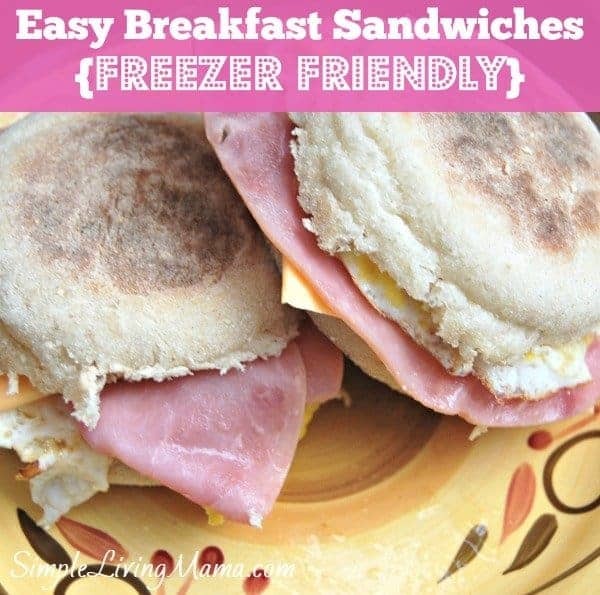 Often it’s something quick like cereal, but if I’m really on top of my game, there are some easy freezer breakfast sandwiches waiting on them. I usually eat with them. While they do their morning routine, I start on mine. I get dressed and tidy up my room. I always make my bed, put away any stray clothes, and do a quick wipe down of my bathroom. My next stop is the laundry closet. I start one load of laundry. My goal is to do at least one load of laundry per day. Some days it is two, if I’m doing towels or rags. I head on over to clean the litter box after I start the laundry. I hate that chore, but someone’s gotta do it! Next, I tackle the kitchen. As part of my nighttime routine, the kitchen should be fairly clean in the mornings. Sometimes it’s not. So I make sure all of the dishes are done and the counters are clear. I also do damage control on anything a child may have made a mess out of while I was doing other chores. If I’m doing a crockpot meal, I will get that going during this time, as well. After I finish all of this, I make sure the kids have finished their morning routine. They are supposed to get dressed, brush their teeth and hair, make their beds/tidy their rooms, and be ready for school to start. I also make sure the littlest two babies are dressed and ready to go. And then we dig into our homeschool morning basket! Honestly, some days do not run smoothly at all. Right now, my routine is all out of whack because our entire house has been hit with a sickness. But, when the routine runs smoothly, the house stays fairly clean and my mind is at ease. I hope this has helped you with some ideas to establish your own morning routine. Let me know in the comments how you do mornings! 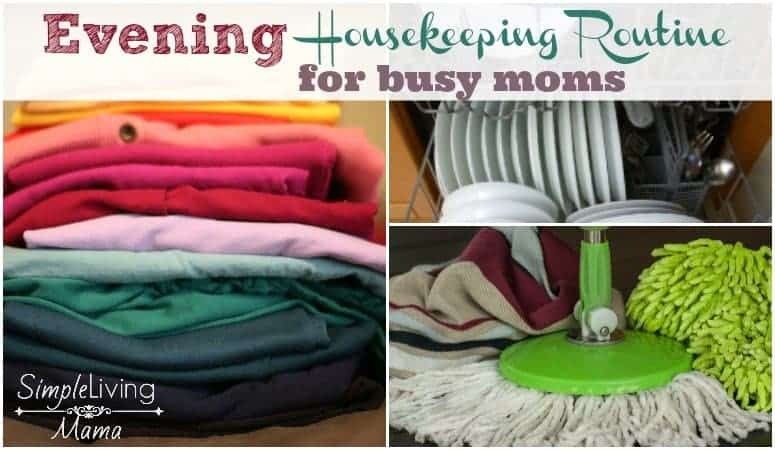 Do you have a morning housekeeping routine? My go-to coffee products. I use a Keurig and love Green Mountain’s breakfast blend. We use Tide Free & Gentle Pods for our laundry. This is the ONLY cat litter I will use. It actually clumps the nasty cat urine on contact so it’s so easy to scoop it out, reducing the yucky smell tremendously! I’m loving this! Usually I’m up shouting at the kids to get ready for school and the morning is a mad rush but these routines make the mornings managable-especially the coffee bit! Thanks for keeping me sane in the mornings.